Save the Date: September 13, 2016! AccuZIP Presents Educational Webinar: "Managing Your Business With the USPS® Scorecard" | Company Newsroom of AccuZIP, Inc.
Save the Date: September 13, 2016! AccuZIP Presents Educational Webinar: "Managing Your Business With the USPS® Scorecard"
ATASCADERO, CA, August 15, 2016	(Newswire.com) - ​​​​​​​​​​​​​​​​​In our continued effort to deliver trusted, honest and relevant communication, AccuZIP is inviting you to attend a webinar on, Managing Your Business with the USPS®​ Scorecard​ on Tuesday, September 13th, 2016, at 11:00 AM (EDT). 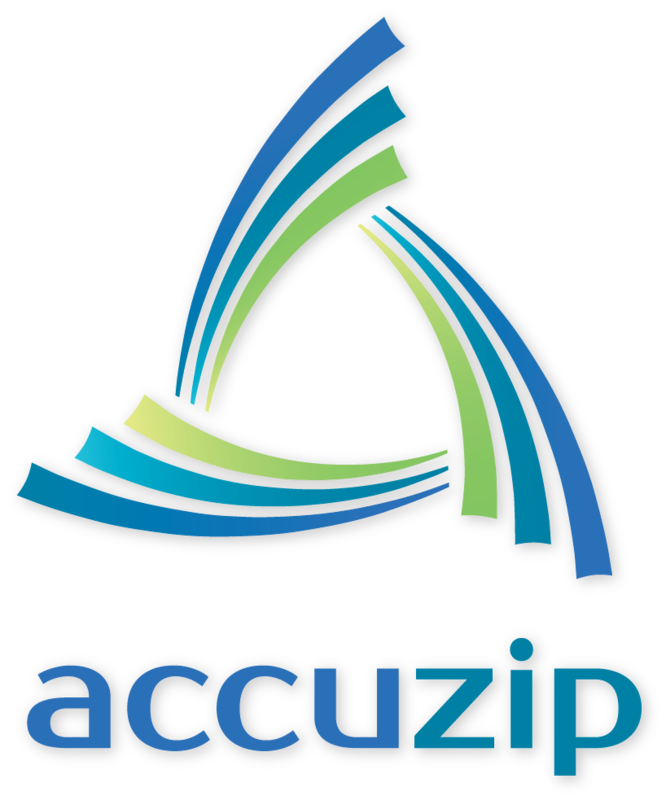 This webinar is presented by 25 year industry expert Tom Glassman in conjunction with AccuZIP, Inc. and Idealliance. Charles Brown, Major Mailer Support Analyst from the USPS Headquarters will also be in attendance to answer questions on behalf of the USPS. This webinar is open to everyone in the industry. About the Webinar: Where you can only manage those things that you can measure, the USPS has introduced a new method of measuring your data and mail quality called The Mailers Scorecard. Plus additional best practices and tips so you can become a Mailer Scorecard Pro and maximize your use of this valuable tool. Idealliance is a not-for-profit member association representing a unique convergence of printers, mailers, marketers, brand owners, agencies, publishers, fulfillment services, material suppliers, and technology providers. The association provides an open and cross-industry platform for motivated professionals to come together to create a more competitive, compelling, and innovative graphic and visual communications industry. The Association capitalizes on its integrated capabilities to advance proven technical and management best practices; deliver best-in-class research, education, and certification; and serve as a united industry advocate for its members and industry. Idealliance is headquartered at 1800 Diagonal Road, Suite 320, Alexandria, Va., 22314. For more information, visit www.idealliance.orgor call (703) 837-1070. 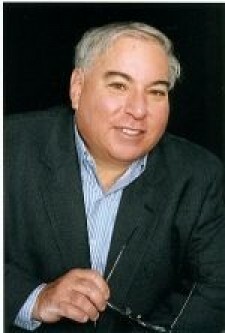 ​About Tom Glassman - Tom Glassman is a 25 year mailing industry professional and the pioneer of several Patent Pending data and postal processes. Tom started out in the business operating Cheshire labeling equipment and inserters, and worked his way up to managing several large direct mail operations. He has many years of Postal and Lean Operational expertise. He is a volunteer in the Palm Beach County PCC and an active member of the IDEAlliance Education Committee. Tom is currently involved with various MTAC User Groups and Work Groups, and is one of the Industry Leads for the FAST User group and the Reporting Sub Group. While at NPI as Director of Service and Postal Affairs, Tom led the successful development of a Patent Pending process for the replacement of Fast Forward, and a second Patent Pending process for utilizing Mail.dat files to maximize postal discounts. Tom joined Wilen Direct in March of 2013 and is currently the Director of Data Services and Postal Affairs. Tom is active on Social Media and regularly Tweets postal updates under the handle of @maildiver. Tom holds a Mailpiece Design Consultant Certification from MSMA and Mail Pro Certification from IDEAlliance. As a certified diver, he pursues his hobby of underwater photography. Tom has a marketing degree from Babson College. He enjoys sharing his vast knowledge of Postal Issues and LEAN manufacturing.